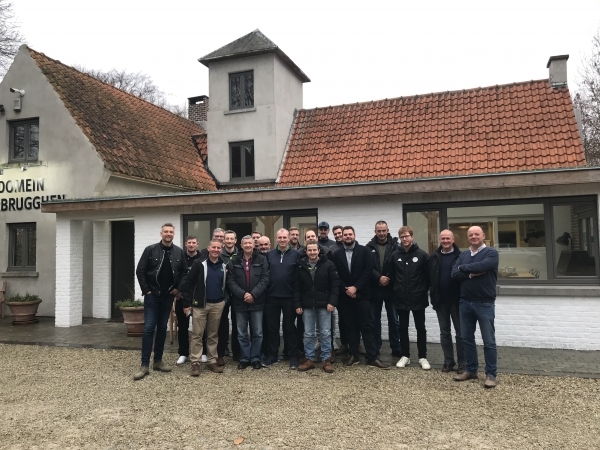 On 6 and 13 December, under the Management of Steven De Winne, Commercial Director Rendapart, a seminar was held for Groundsmen and Greenkeepers from the UK. The meeting focused on explaining the use of organic and organo-mineral fertilizers in the construction and maintenance of football pitches, sports fields, golf courses, and cricket pitches. 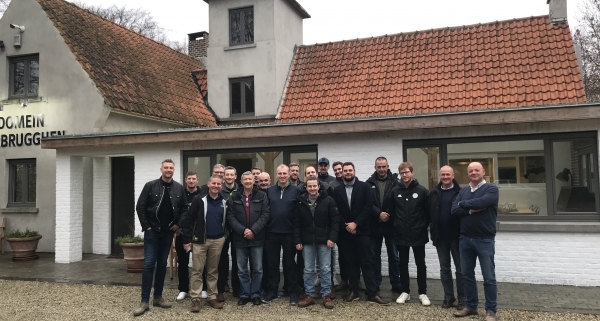 The initiative was very successful and attracted 35 people to Aalst. Frans Krauch (Rendapart-Viano) wins award for entrepreneurship 2016 !